What are the best applications by using VFD on a pump? Home » FAQ » What are the best applications by using VFD on a pump? 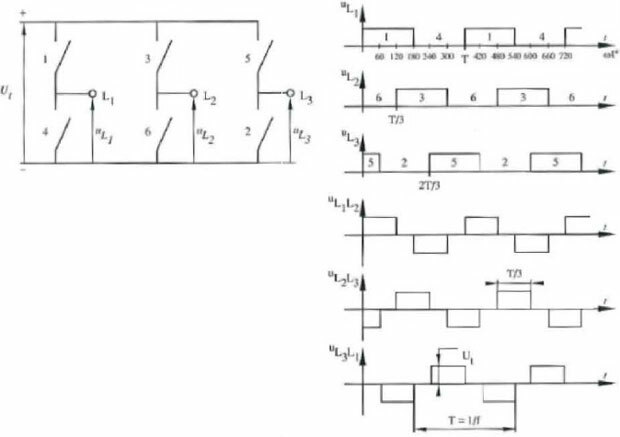 On the variable frequency drive (VFD) for centrifugal pumps use there is a lot to teach and learn, however there are issues you should know - the best application for energy saving is using VFD in close circuit systems. The more static had you have proportional to dynamic head, you lose efficiency. There is another hidden issue that many do not know, Motors above 30HP have to use special bearings (isolated ) so before you buying VFD for your motor check out if your motor suitable to be driven by VFD and also if needed additional cooling etc. What is comes down to is the manufacturer has the variable frequency drives but then their distributors have to sell the advantages for use with pumps they are selling to the end user. The distributors are good at selling the pumps but add on controls and the result may not be that good. The distributor is bringing energy use with pump systems forth, so am sure you will see more of VFDs in the pump industry. 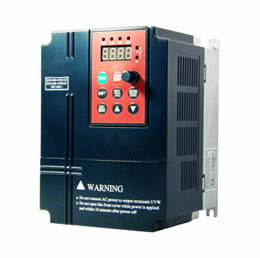 There are many area where you can use variable frequency drive. 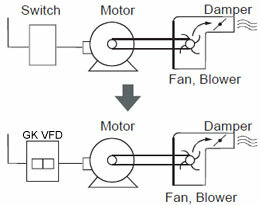 Also there are few other cheap methods to attain some variable flow application. The payout will depend on saving energy KW. This can be anything from 1HP to 100HP. Size of Pumping application determine (depend on how frequently you need VFD for saving energy) amount of money can be saved.